Foremost Plant Protein – People are obsessed with protein, and why not? It’s critical for optimal health! But more is not always better. How much protein you consume is not as important as how much protein your body can actually digest and absorb. 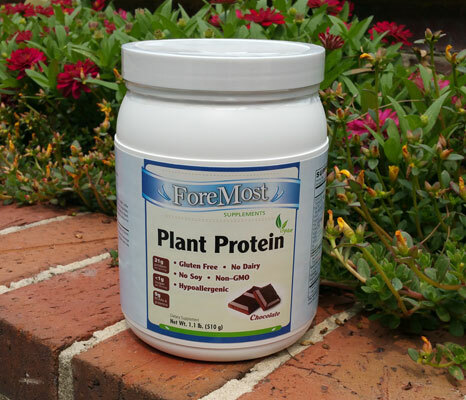 Foremost Plant Protein – People are obsessed with protein, and why not? 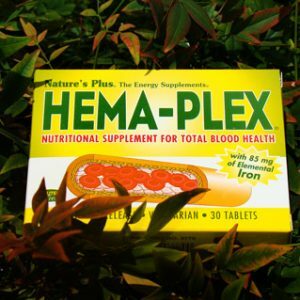 It’s critical for optimal health! But more is not always better. How much protein you consume is not as important as how much protein your body can actually digest and absorb. A healthy digestive system is the gateway to your body and will determine the benefits you receive from your protein supplement (or any food you consume). Foremost Plant Protein includes a healthy dose of fermented foods to supercharge your digestion with a full spectrum of natural food-based probiotics and enzymes for better overall nutrient digestion and absorption.